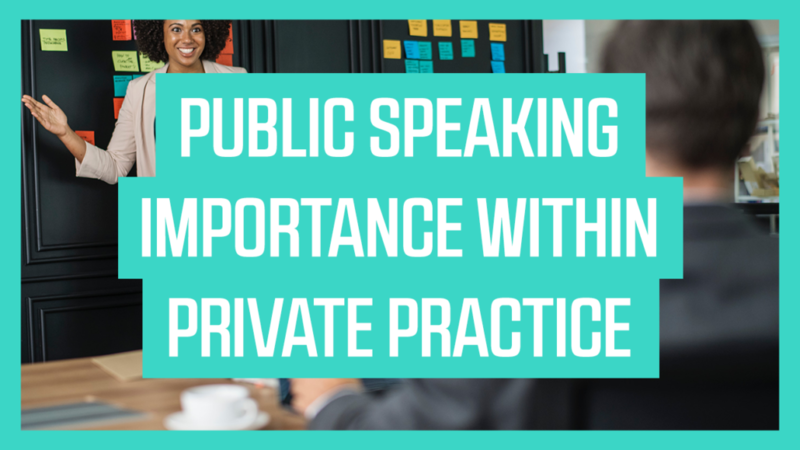 We’re covering exactly how you can use public speaking to get more referrals in your private practice or your business. So few people are doing public speaking. Public speaking is something that people are terrified of, I think it’s more the failure that they’re probably scared of than the actual speaking. Public failure, people don’t want to do it, but the more that you do public speaking the better you’re going to get at it. Start thinking about stories from your own life, start thinking about research and get up there and do public speaking. Because it’s so hard for people that do, there’s so few people that do it, which means that the entry ticket is really high. Go do public speaking and that’s going to help you find new clients. One thing to consider is that it helps you build expert content. You get to think through your message, you could just say ‘here’s what I stand for’ and that allows people to see you as the expert in that area. When you’re doing public speaking specifically around a certain area, it could be depression, anxiety, relationships or trauma, it allows you to craft your message so that you’re known for something. And when you’re known for something and seen as an expert you get your ideal client quickly and you’re able to charge more for it. 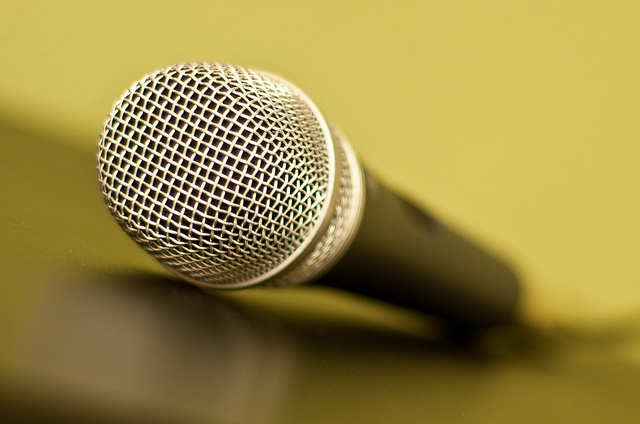 To your referrals, public speaking helps them move through that process of know, like and trust. They know who you are, they like you because you’re telling stories that are interesting and giving research that backs it up and then they start to trust you. You can then do Q&A at the end and show off your skills to be able to be the expert in the room. You want to have some humility with it too. Say things like ‘you know I’m an expert but I don’t have the corner on knowledge you all have all sorts of stories that can serve as case examples for what I’m talking about today’. That allows the audience to feel like they are part of it and you’re not some guru that’s telling them exactly what to do. Instead you’re an expert that’s come along for the journey with them. 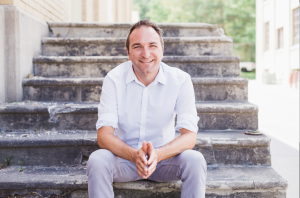 Another benefit of doing public speaking that can help you grow your private practice or business, is that you get to hear these frequently asked questions. People ask questions over and over that are the same. Those are great opportunities for you to build blog posts, a YouTube channel, an eCourse and all sorts of other things that are going to help you build your business. When you hear these questions over and over you’re going to start to notice patterns and you’re going to be able to answer them even better because you already answered them before. If you aren’t doing public speaking it doesn’t allow you to do that same thing, you’re limited to your own office. Whereas if you’re out there talking to the community, that better allows you to connect with them and understand what their questions. Try to find audiences that are already built in. This could be a business center it, could be the Chamber of Commerce, a church. You can host your own events at the public library or even at your business where you invite people in. Either way has pros and cons to it, think through what’s going to be easiest to get your word out there and to start speaking more.